Following the success of IT: Chapter 1, the sequel of Andy Muschietti’s Stephen King adaptation IT: Chapter 2 is due out September 6, 2019. So what do we already know about It: Chapter 2? Well, to begin with the new film will be set in the future. The year is 2078 and Derry, the fictional town, has become a sprawling metropolis with flying cars and towering skyscrapers. All of the children from The Losers Club are now long dead, but their grandchildren – played by the same actors from chapter 1 – are being haunted by a demonic turtle called Pennywise. There will be some new adults in the cast including Christophe Lambert and Amy Adams. Jeff Goldblum has signed on to play a police captain called Hallorhan, a nod to The Shining perhaps. It’s weird when anyone changes anything, but me and Andy had long talks and basically the feeling was with Stranger Things the 80s had kind of been done to death, so we wanted to take chapter 2 somewhere else. And where better than the future. As for Pennywise changing from a clown to a turtle, anyone who’s read the book will tell you that is conceptually consistent. As part of the promotion for the release Warner Bros will give ever member of the audience some cake. 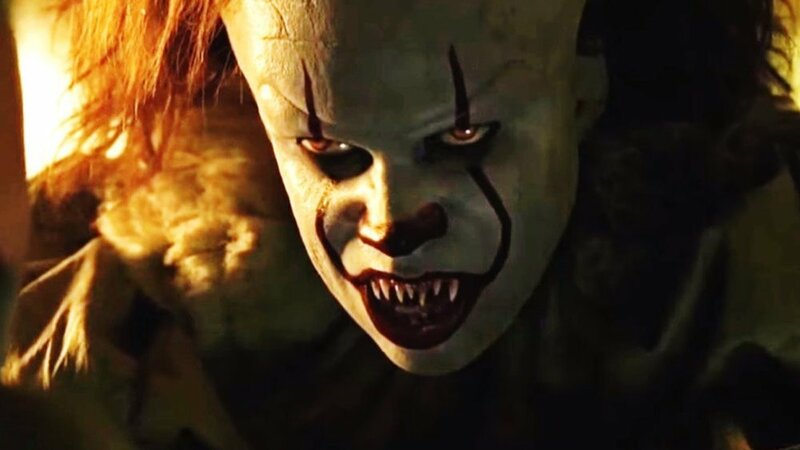 IT: Chapter 2 is due out September 6, 2019.